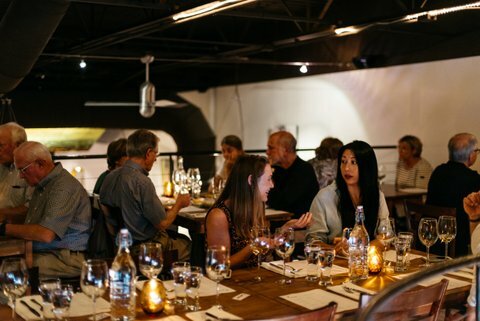 Vaso de Vino Wine Market offers a monthly wine dinner usually held on the last two Thursday’s of each month. We serve a delicious plate of food with six wines for only $30. 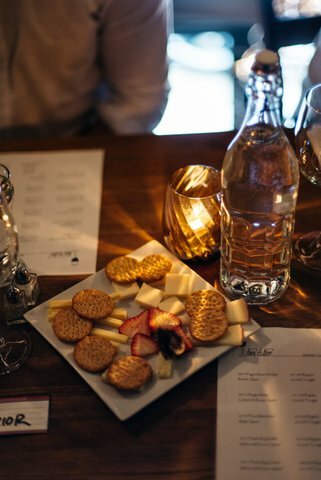 Our wine tasting events have been known to sell out quickly. Make your reservation by calling the shop at 828-687-3838. Sign up for our mailing list and receive all the information for each up coming tasting. We also do tastings on different days throughout the month, so be sure to check the events calendar for upcoming wine tastings. Check out one of our wine tastings !